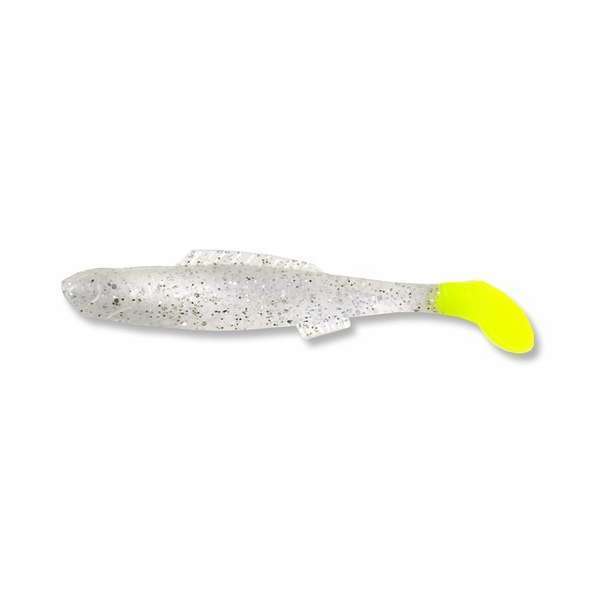 The Egret Baits Bayou Chub is great for fishing for trout, reds, and flounder. 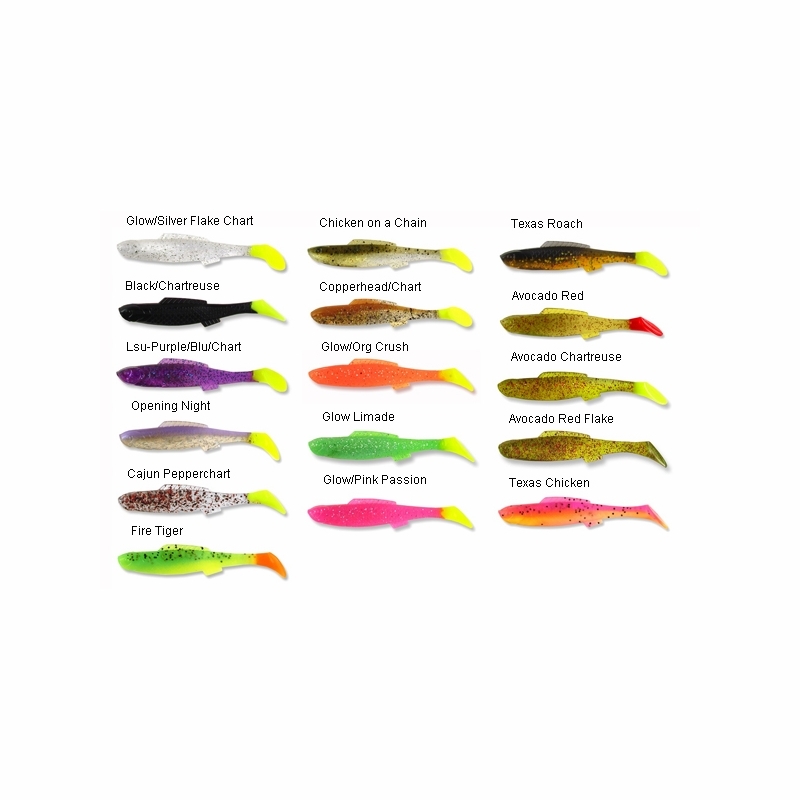 Best used with a 1/4 or 1/8oz jig. Great under a popping cork. 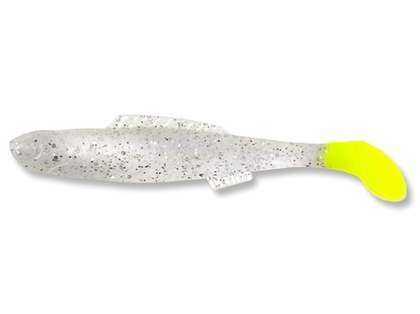 The body of this lure is built with a taper towards the tail to add a fast kick tail action.